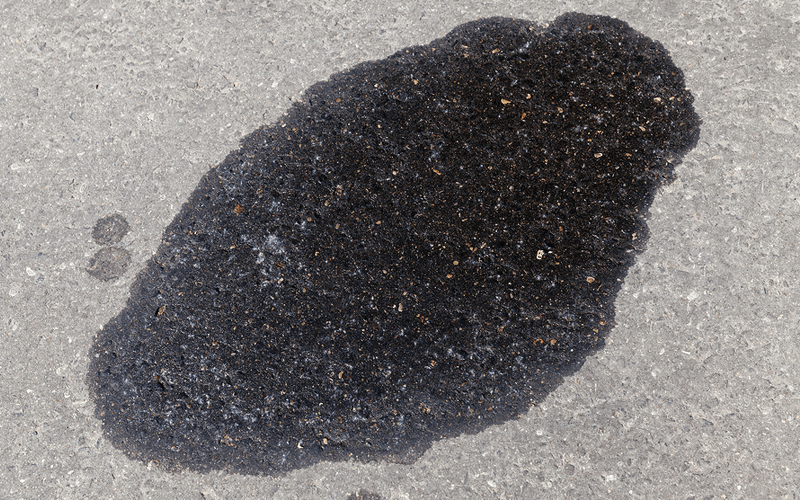 Spill TACKLE Granular Absorbent is the most environmentally effective product for addressing motor oil, transformer (mineral) oil, anti-freeze, hydraulic oil, cooking oil, transmission fluid, brake fluid, paint spills and leaks indoors to pipeline and railcar crude oil mishaps in the environment. 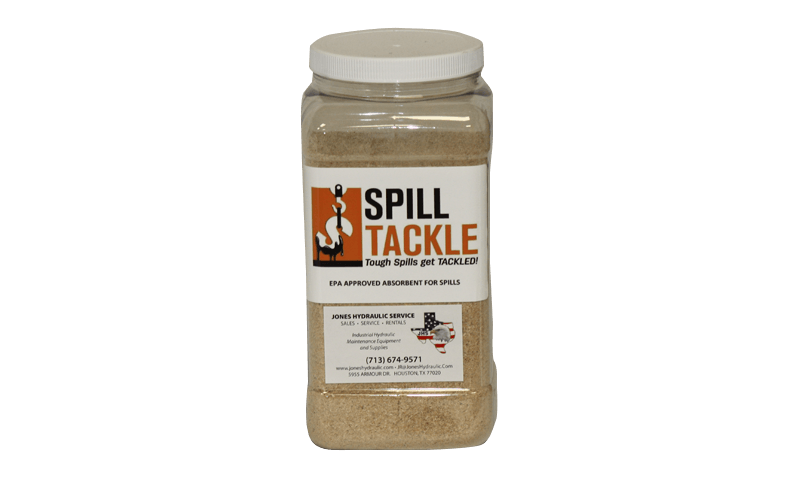 Spill TACKLE biodegrades along with encapsulated hydrocarbon fluids making it safe for municipal landfill storage and outdoor applications. 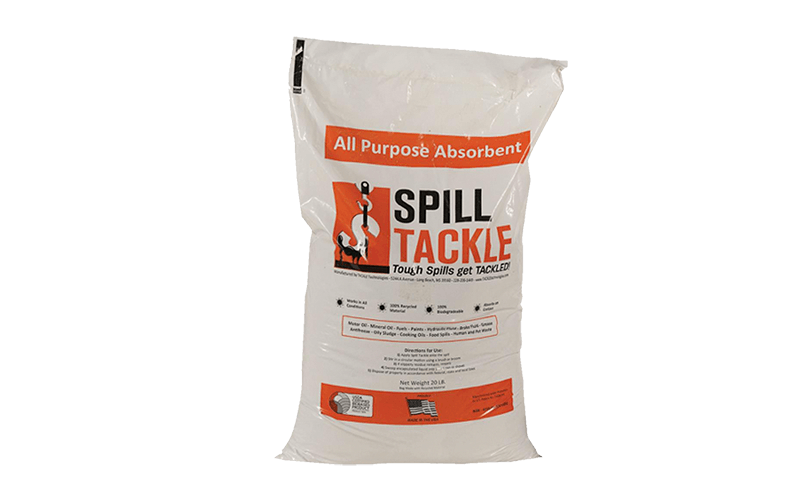 Easy to spread over small and large surfaces. 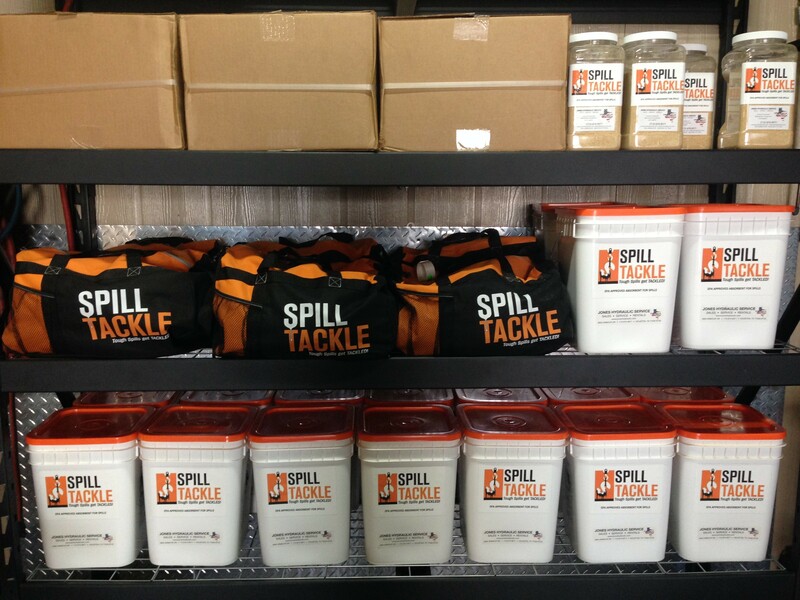 Perfect addition to keep in the shop, garage or warehouse for small spills that need immediate clean up. 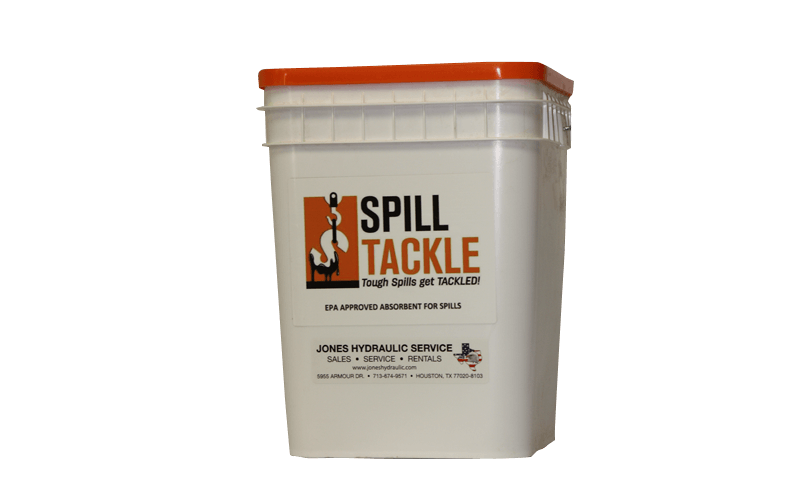 For large spills that need immediate attention. 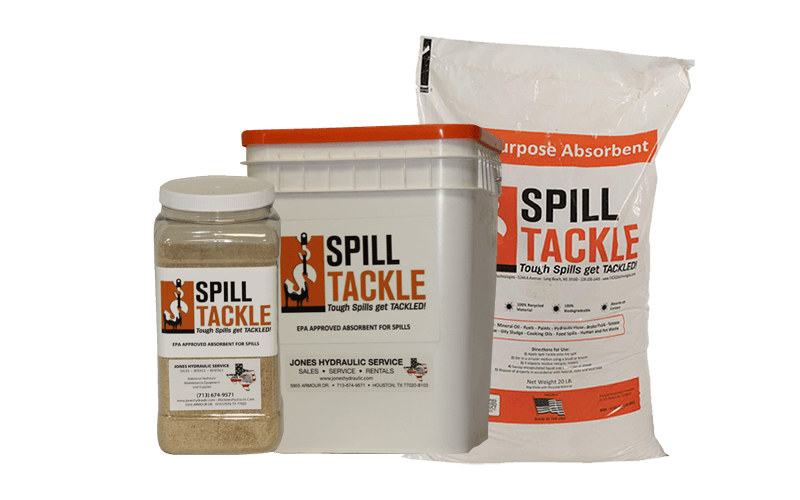 For more information on the Spill Tackle Granular Absorbent please contact us or request a quote.